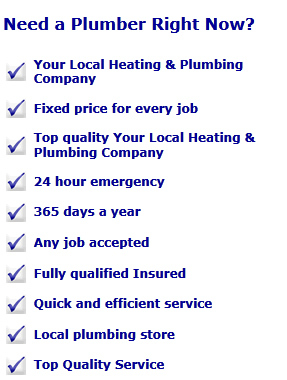 Elmbridge Heating and Plumbing Elmbridge Plumbing and Heating was established in 1978, we offer plumbing, kitchen installations, bathroom installations and all types of gas appliance installation and repairs. 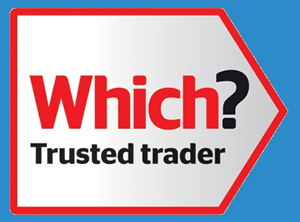 Our team of accredited installers are ready to carry out and job, large or small. We have established very good relations with all our clients and have an honest and open pricing structure to provide you with the best products at competitive rates. We pride ourselves on being a professional company that understands the needs of our clients. 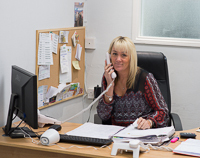 Based in the heart of the Elmbridge area, with shops and offices in Walton on Thames and Hampton Hill, we are a local heating and plumbing company that covers the whole of Surrey and Middlesex. Please do not hesitate to contact us to discuss your requirements.